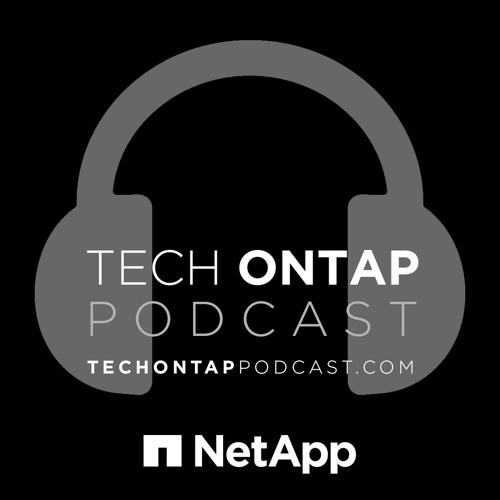 This week on the podcast, we welcome Duncan Moore, Director of StorageGRID at NetApp, in to chat about the latest and greatest StorageGRID WebScale release, which comes out today! As a bonus, we also discuss StorageGRID 10.3, which we somehow overlooked on the podcast. Tune in to find out what’s new in the world of S3!